Our world is in the midst of a health care crisis. Knowledge and technology have made it possible to do all kinds of medical wonders. Yet most of the people living on the planet today don't have access to even the most basic health care. 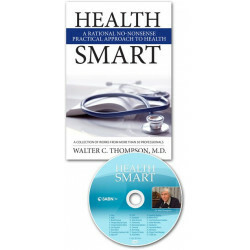 Health Smart shows you how to reduce your need for expensive healthcare and provides instructions for self-care where health care may be inaccessible. But most importantly, it gives you a spiritual component that can provide the healing link between physical, mental, and social health. Enjoy optimal health at a cost you can afford! 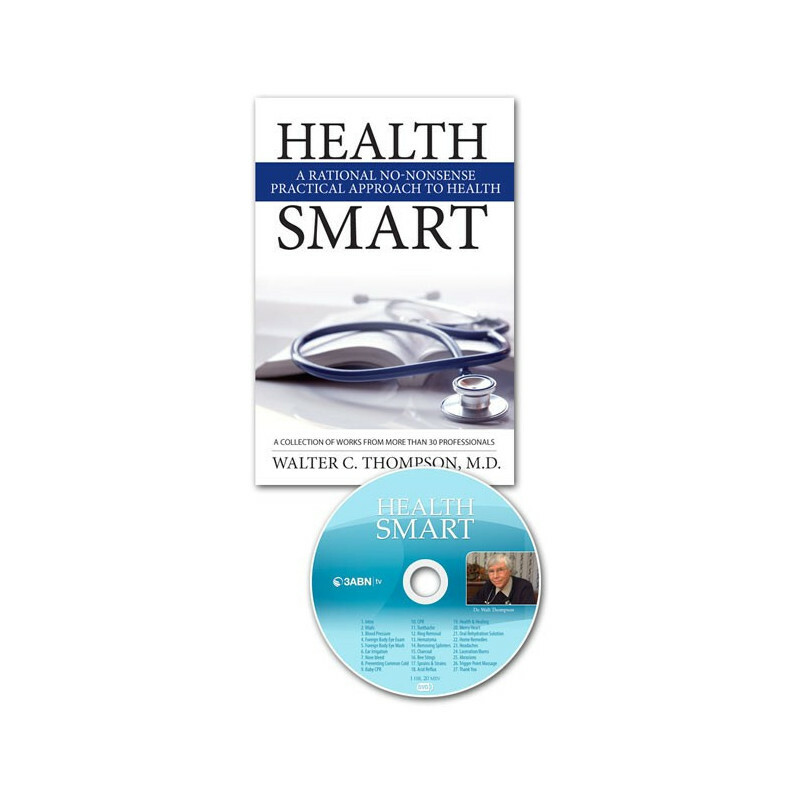 Bonus DVD The Health Smart Bonus DVD provides video demonstrations of more than 30 simple procedures you can do at home, sparing you expensive trips to the doctor or emergency room! It can save you dollars for medical care, or even save the life of a family member or friend!